Inflammation can be described as the response of body’s immunity. One cannot get healed without it. It is just like a pinch of salt which is good when taken in moderation. However, too much of it can lead to an immense problem. Similarly, an inflammation when out of control can lead to damage of the body. Acute inflammation is a response of the body to a cut and safeguards the body from any harm while chronic inflammation is attached to acne and allergies, neurological issues, joint pain, etc. Foods that rank high in sugar and saturated fat enhance inflammation and hence, it is essential to have the following to curb inflammation. Raisins have a special function as it is composed of a free radical-fighting antioxidant and helps in checking the inflammation. 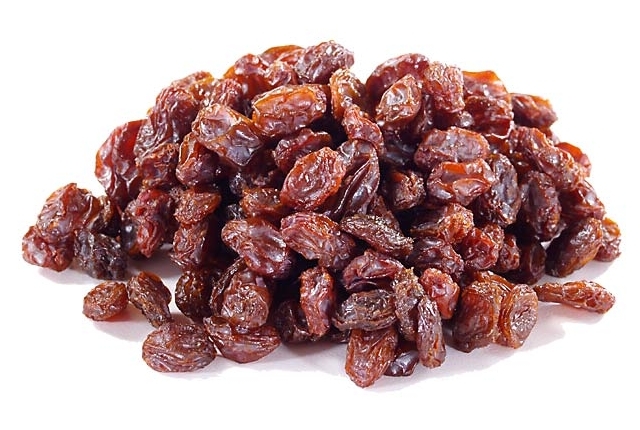 Raisins can be used as a snack and help in reducing the marker of inflammation known as TNF-alpha. Nuts are an important contender when it comes to combat inflammation. The noteworthy being the almonds as it ranks high in fiber, calcium and vitamin E. Further walnuts have a high level of alpha-linolenic that is a kind of omega-3 fat. 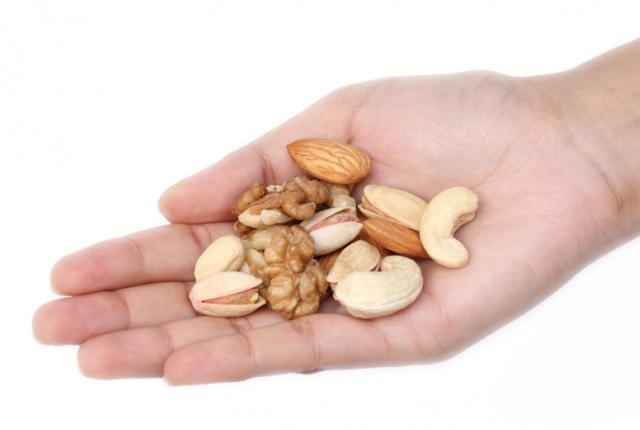 Nuts have a great quantity of antioxidants that enables the body to fight inflammation and get it repaired. Nuts in combination with fish and leafy greens can be described a strong diet that will lessen inflammation in a short time period. 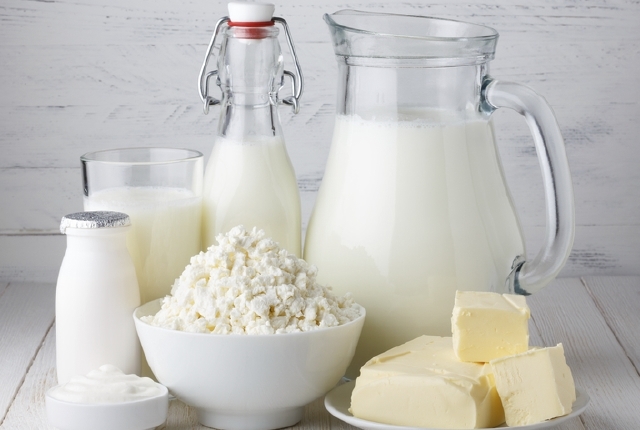 Milk products sometimes lead to inflammatory disease such as rheumatoid arthritis because some people have allergies to casein, a protein that is present in dairy. However, people who are accustomed to it, low-fat, as well as non-fat are an important source of nutrients. Further, yogurt contains probiotics that reduce gut inflammation. Foods those are rich in vitamin and calcium helps people a lot in terms of providing strength to the bones and fighting cancer. 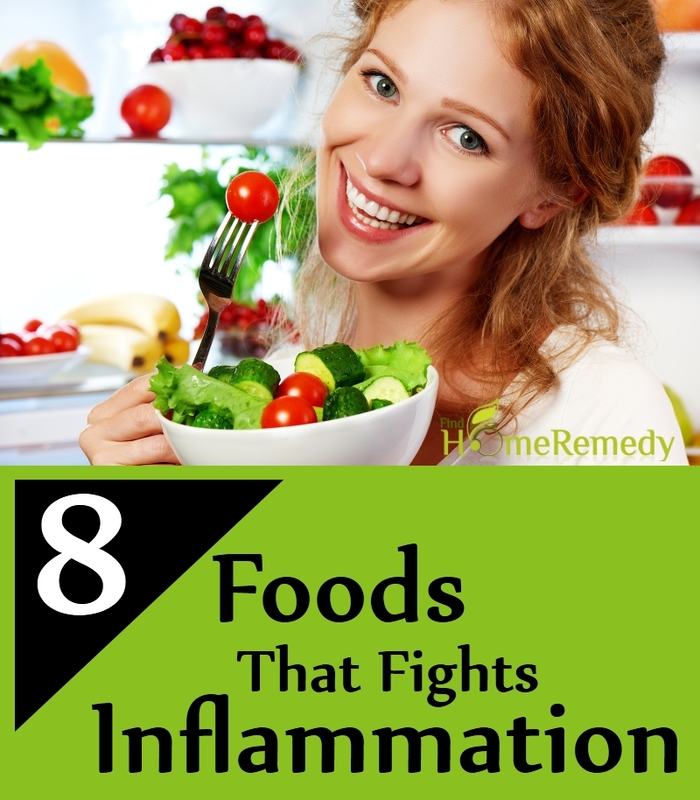 It is another vegetable that contains a special feature of reducing inflammation. Juicy red tomatoes abound in lycopene that has a special functionality of reducing inflammation in the lungs and the overall body. 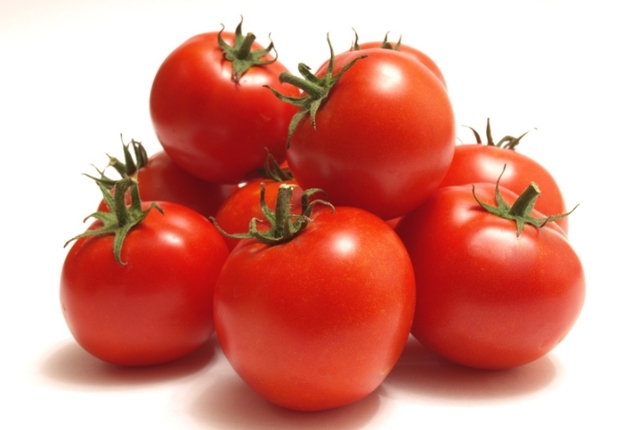 When cooked it contains more lycopene as compared to the raw ones, hence tomato sauce even works. Tomato juice is even helpful in fighting inflammation. 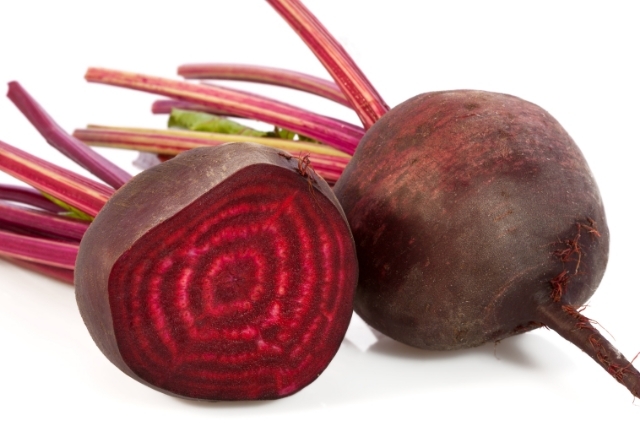 Beets thrive in antioxidant features. Beets, as well as beetroot juice, is best described to reduce inflammation. Further, it protects from cancer and another heart disease. Therefore, it ranks high among the veggie and abounds in fiber, vitamin C, and pigment known as betalains. The spices are very popular in Asia when it comes to cooking food and has rich properties that help in fighting inflammation. It is considered as a major part of a rich vegetable diet. 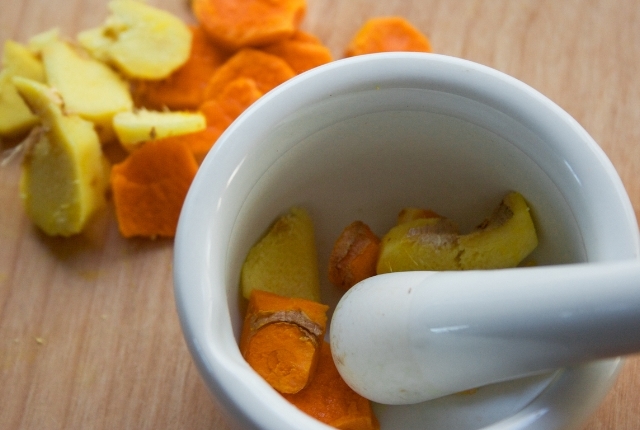 Turmeric provides a yellow color that helps the body to switch off NF-kappa B, a protein that enhances the rate of inflammation. On the contrary, ginger reduces inflammation in the intestine when absorbed in a supplement form. Sweet potatoes are packed with nutrient and very helpful to the heart, skin, and immune health. 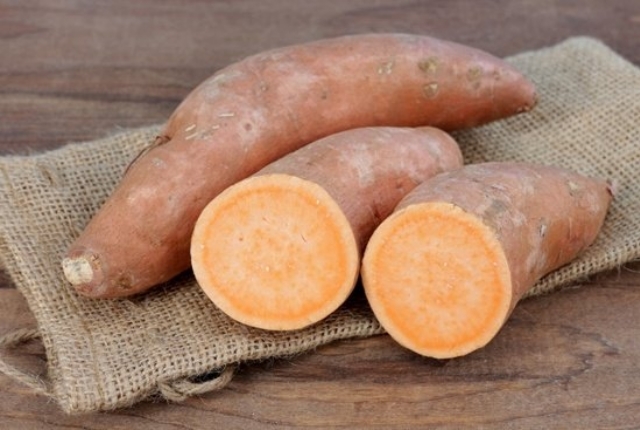 Foods that are rich in vitamin C and E and alpha and beta carotene such as sweet potatoes are anti-inflammatory. Oily fish such as salmon, mackerel, sardines, etc ranks high in omega-3 fatty acids that are considered as a potent weapon to fight inflammation. To ensure the advantages, the intake of fish must be at least two times in a week and must be cooked in a proper manner. 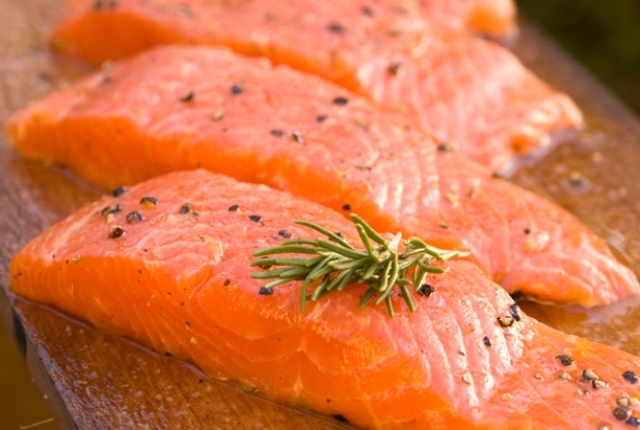 Intake of fish in a baked or boiled manner lessens the risk of heart disease by 20% as compared to the ones who don’t.